Discover and embrace the mitzvah of blessing God at mealtimes—learn the Birkat Hamazon. 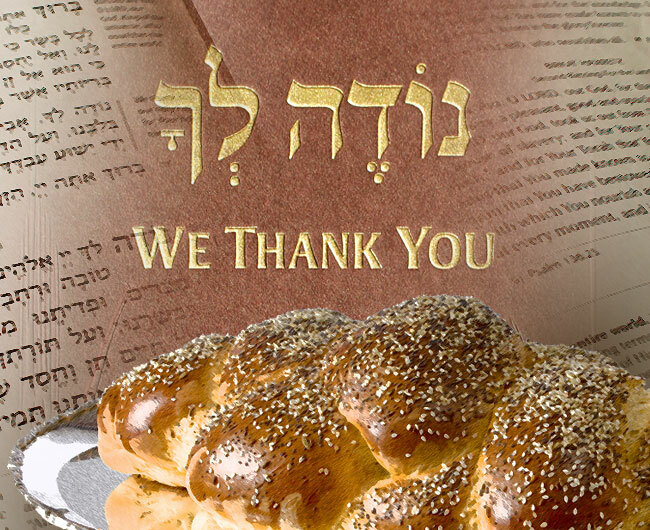 Pray the words of early believers, by blessing and thanking God for life and the provision and nourishment of food both before and after meal — an ancient practice within Judaism. “Breaking bread” is a Hebrew idiom for having a meal together. The book of Acts teaches that “breaking bread” together was a central part of the practice of the early believers. For believers, every meal should be a spiritual experience. Every meal provides us with an opportunity to take time out, acknowledge God, placing words of Torah on our tongue and the path of discipleship under our feet. Make every meal an act of worship! God is concerned with details, should we be? Saying the Birkat HaMazon (“Grace After Meals”) is a detail of the Torah that may seem small in the scope of all of God’s Law, but it plays a foundational role. 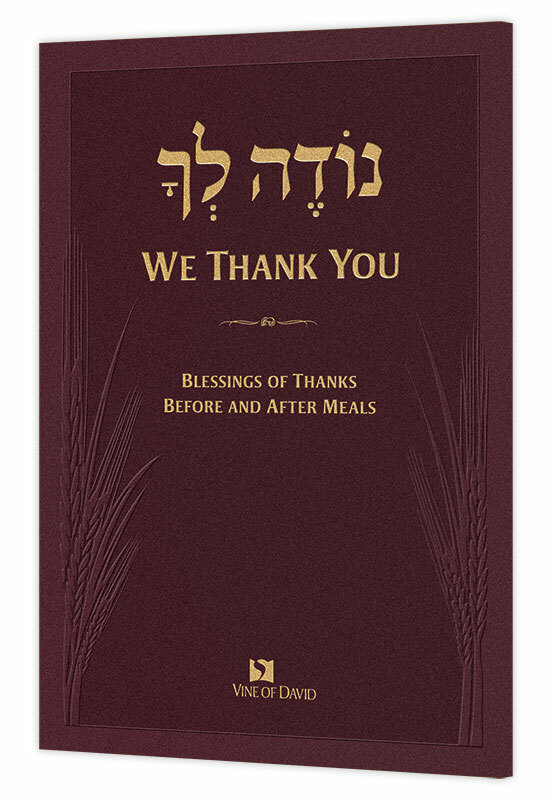 Learn the commandment of Deuteronomy 8:10 with this beautiful mealtime prayerbook that enable one to bless the LORD in patterns that date back to the time of the apostles. Use our audio resource to learn table songs that will give you, your family and your community an opportunity to unite in song and praise. You can also teach the commandment of gratitude to your children with the related children’s resources.